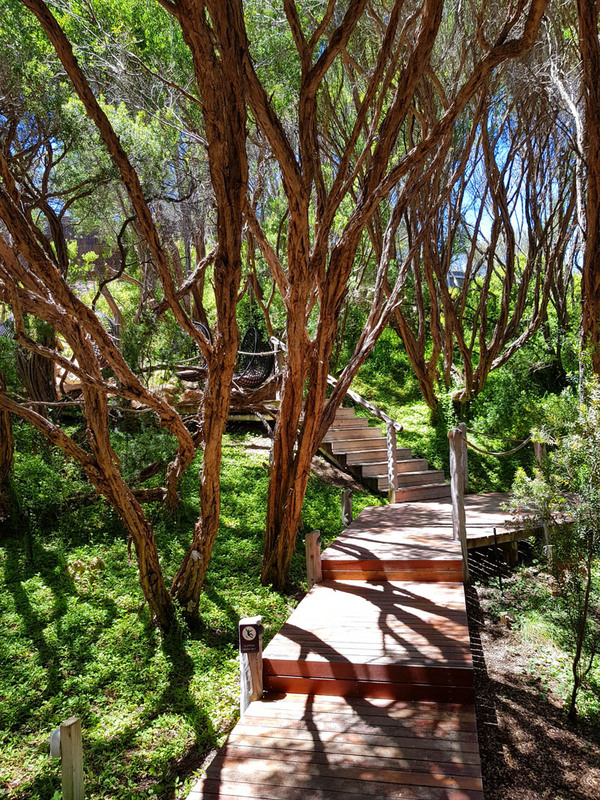 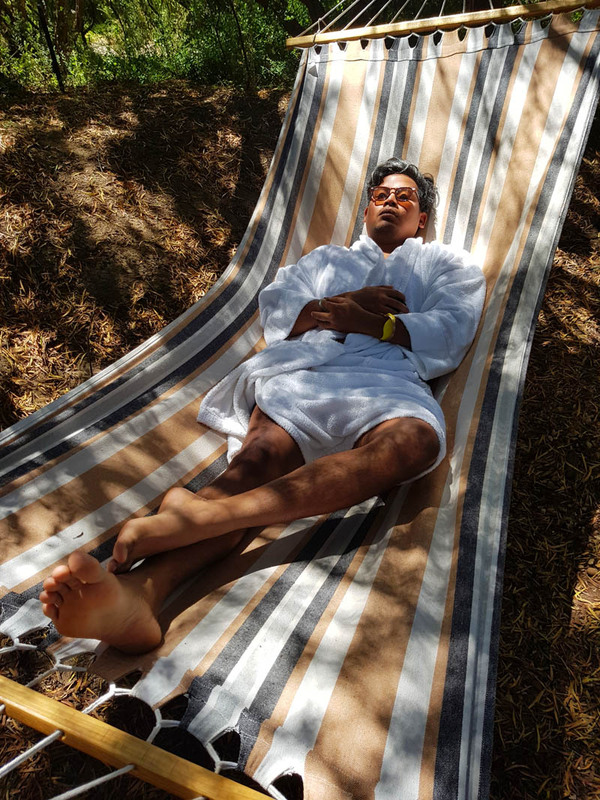 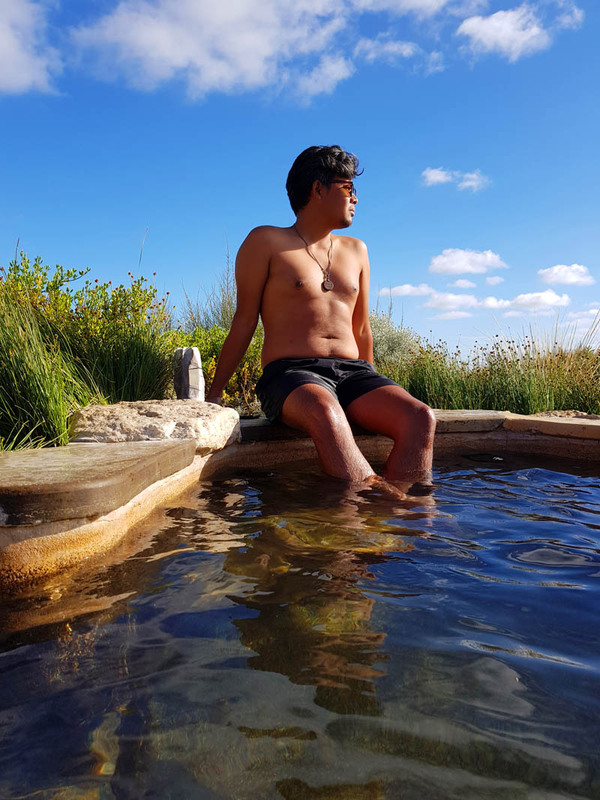 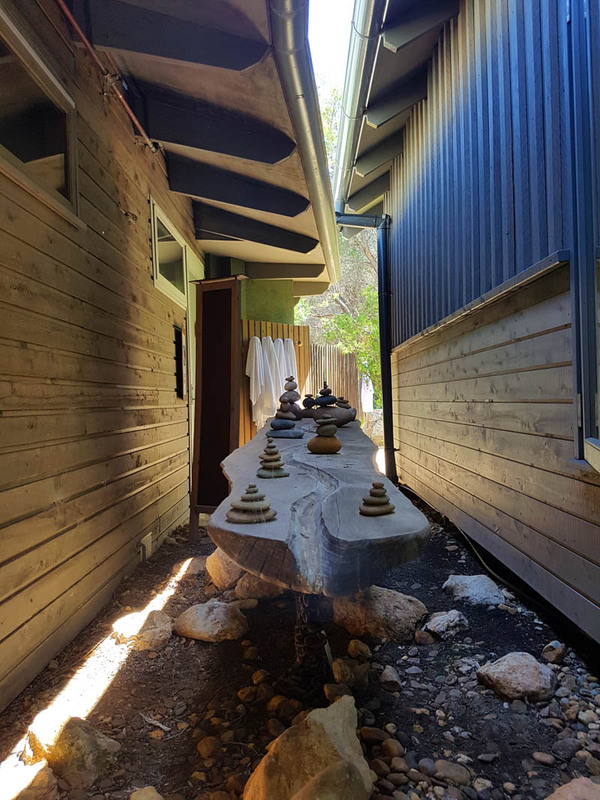 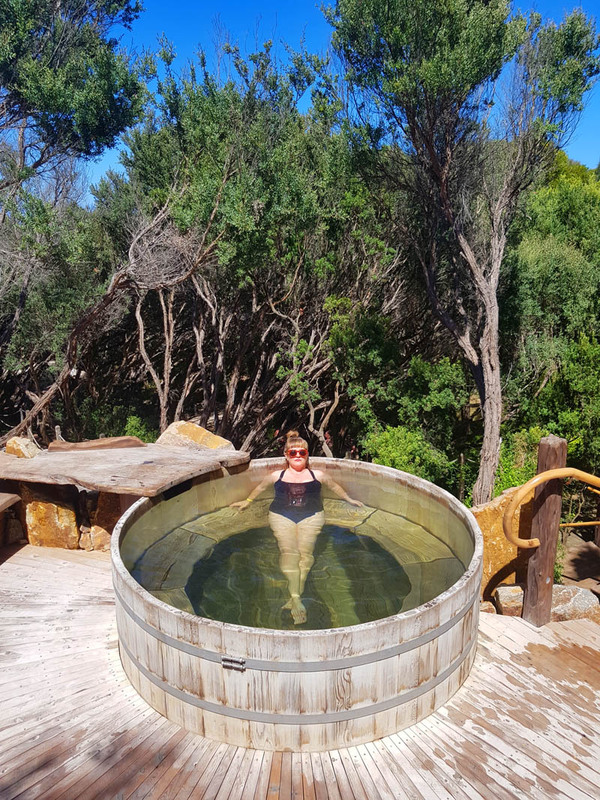 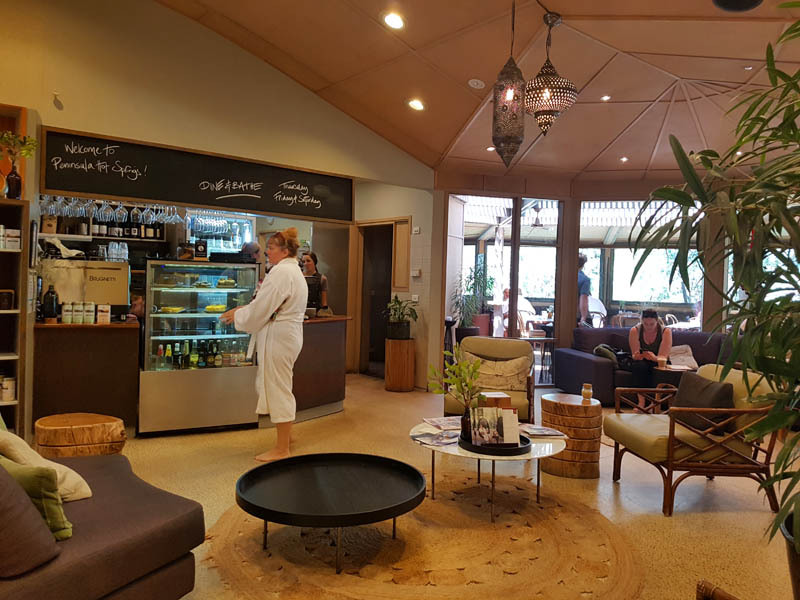 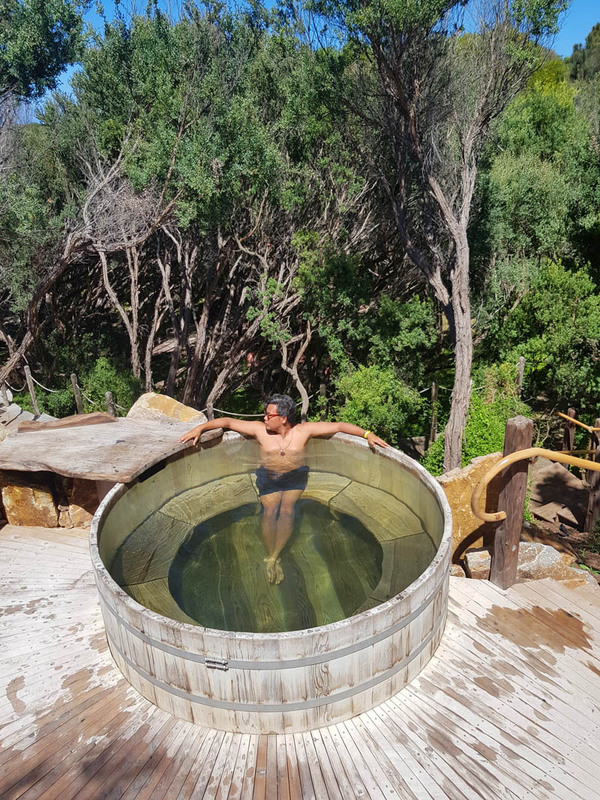 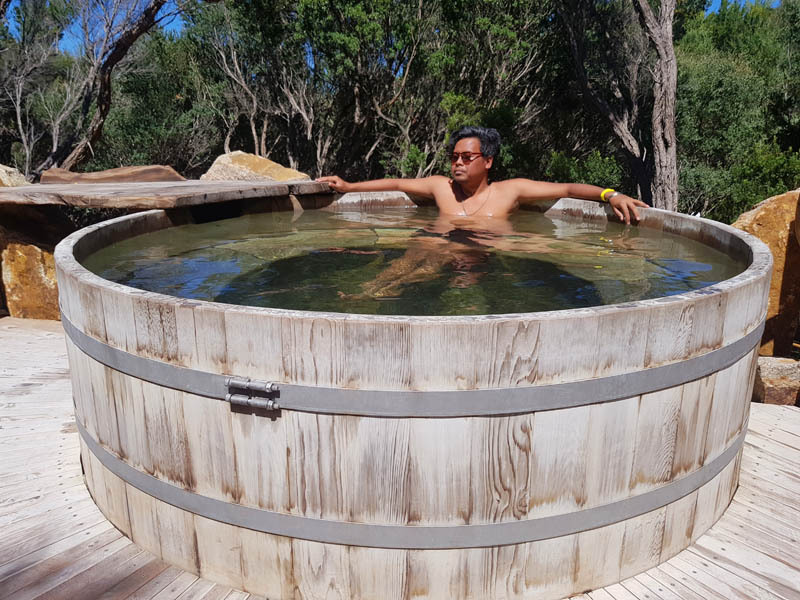 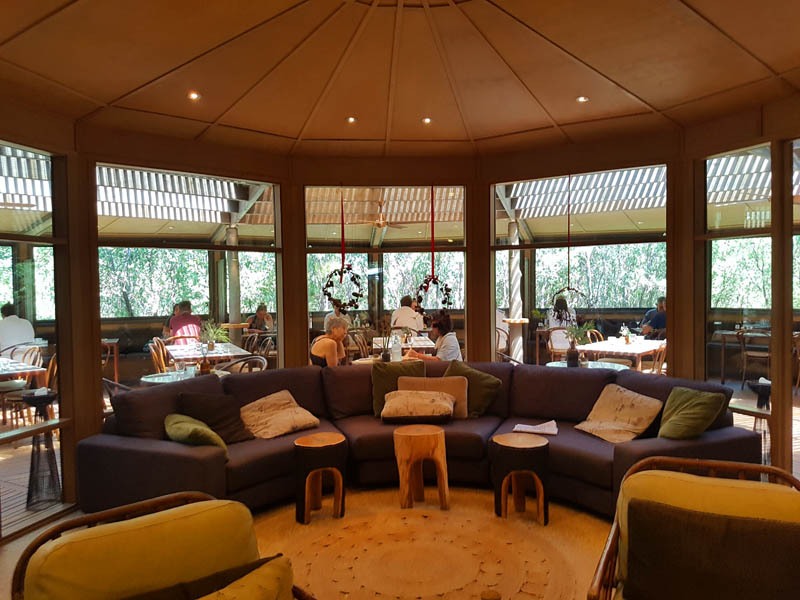 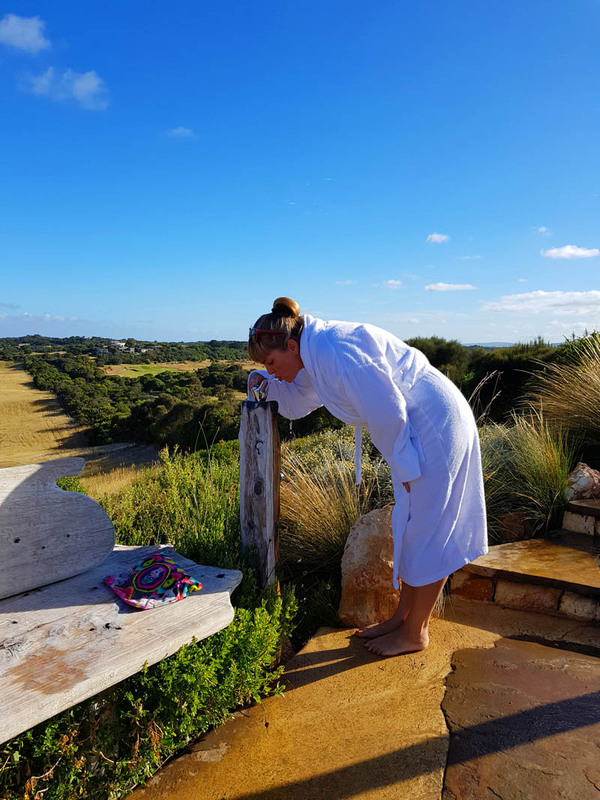 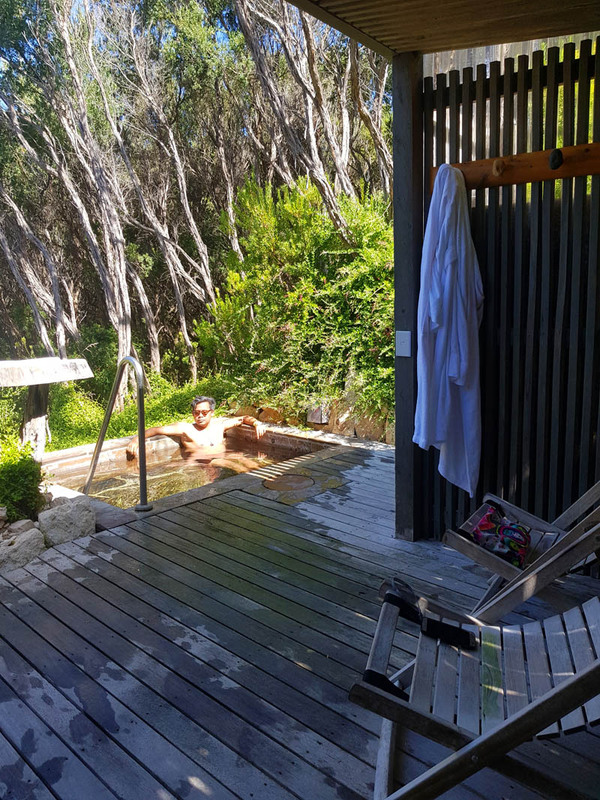 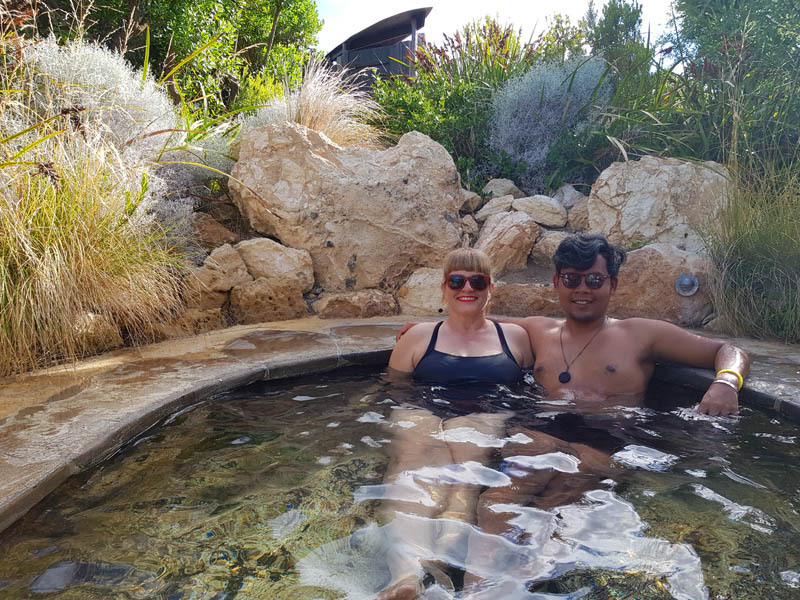 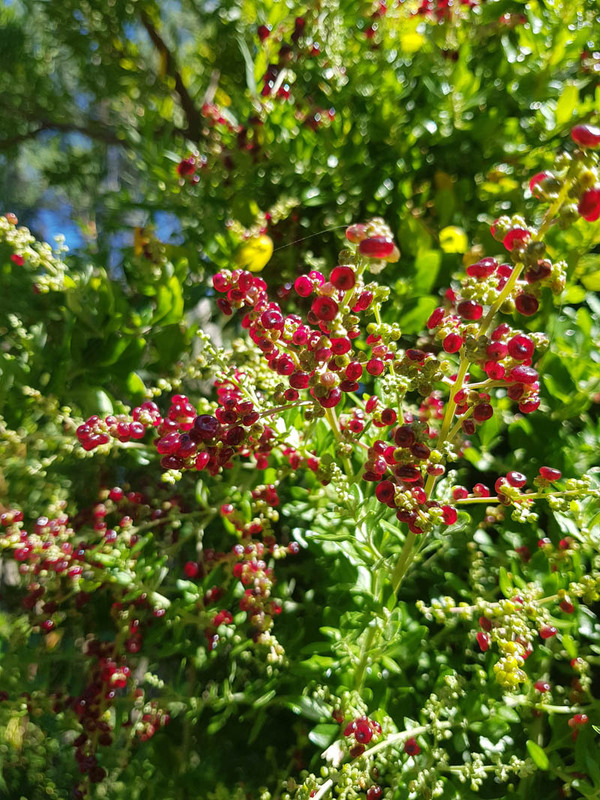 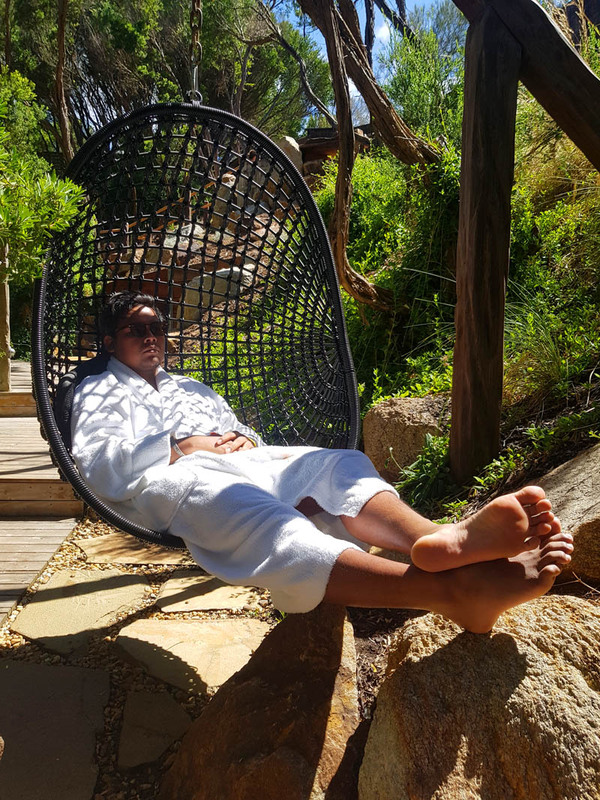 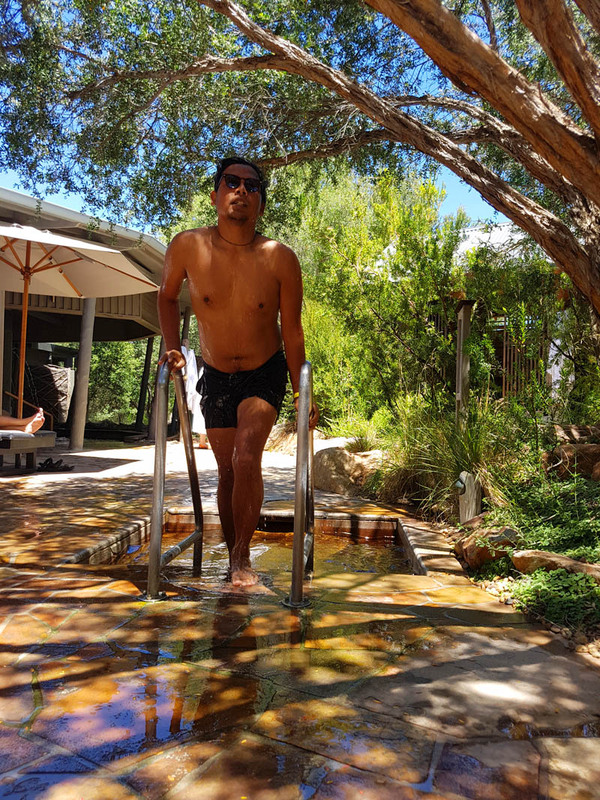 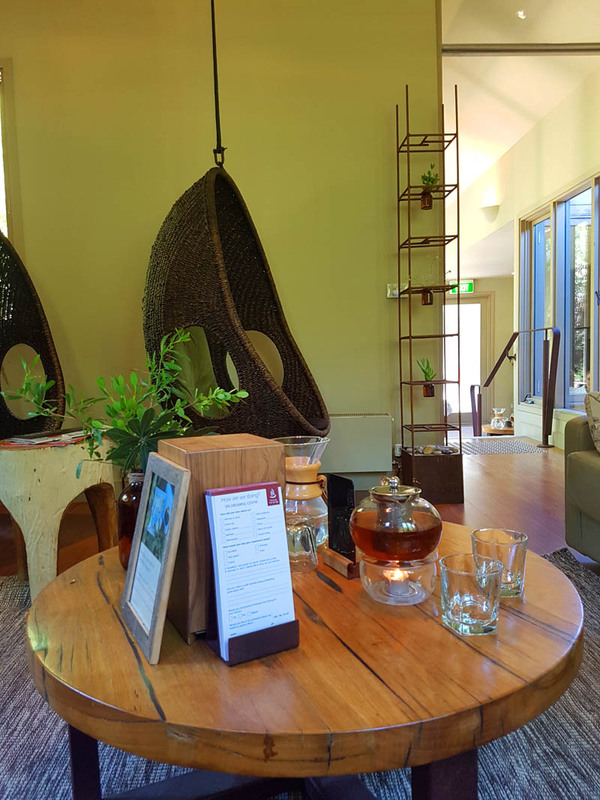 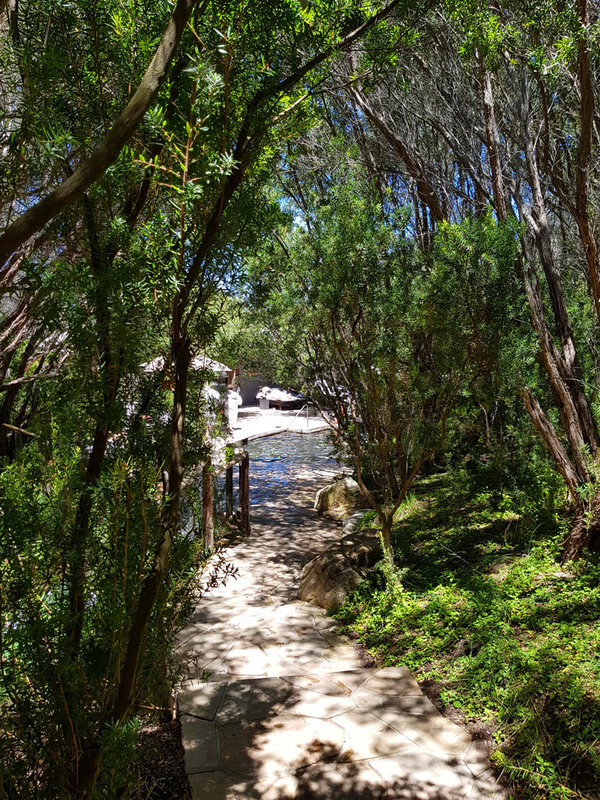 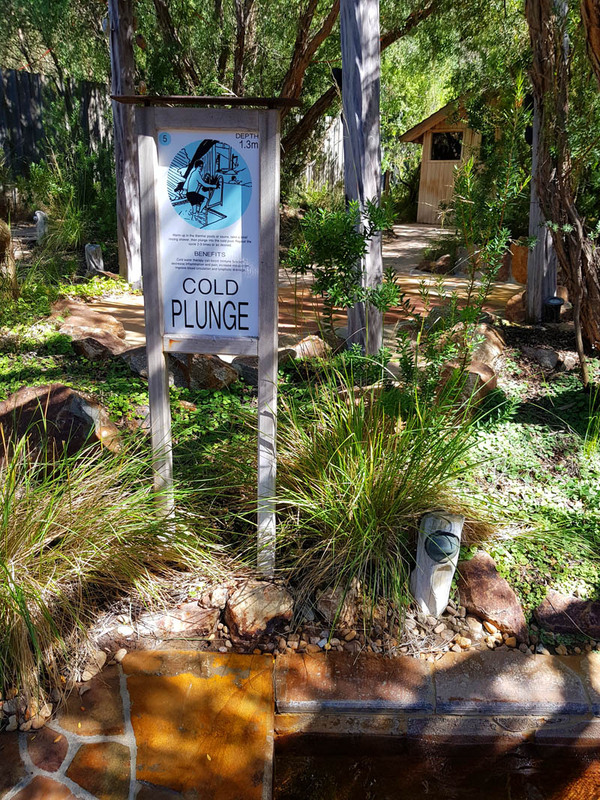 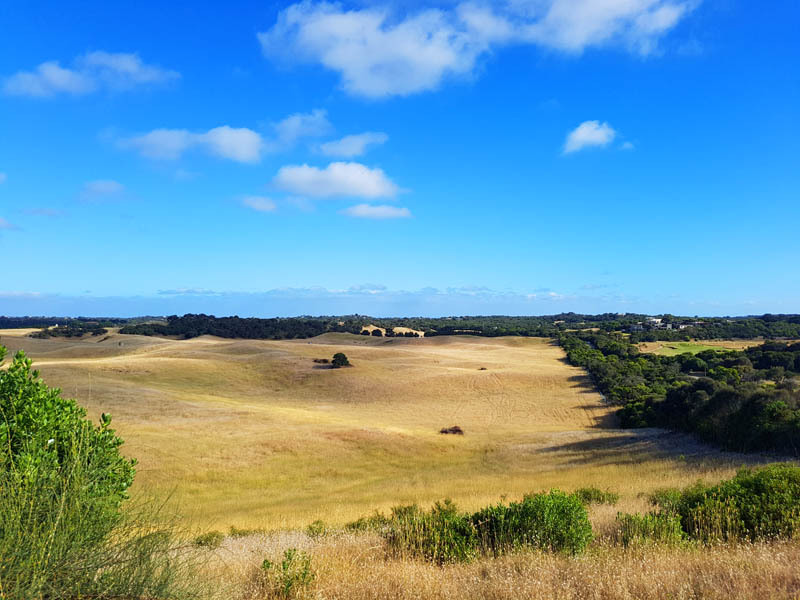 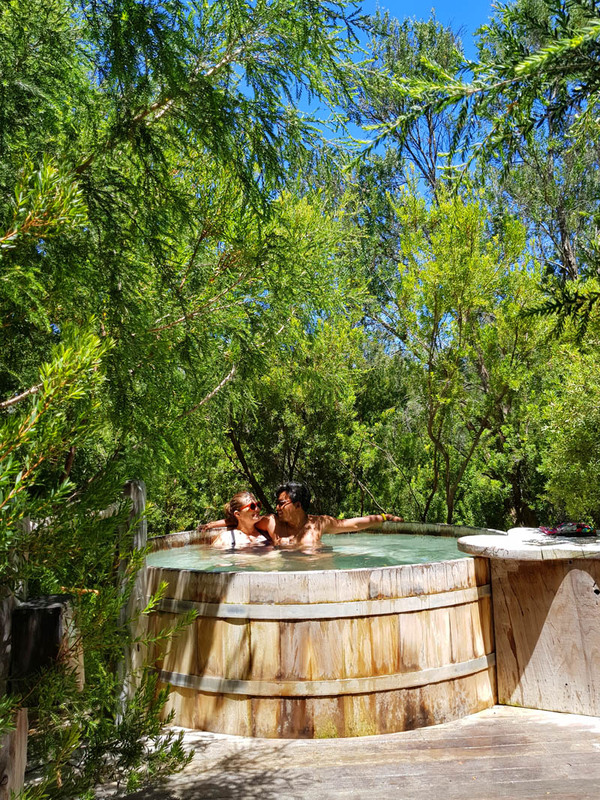 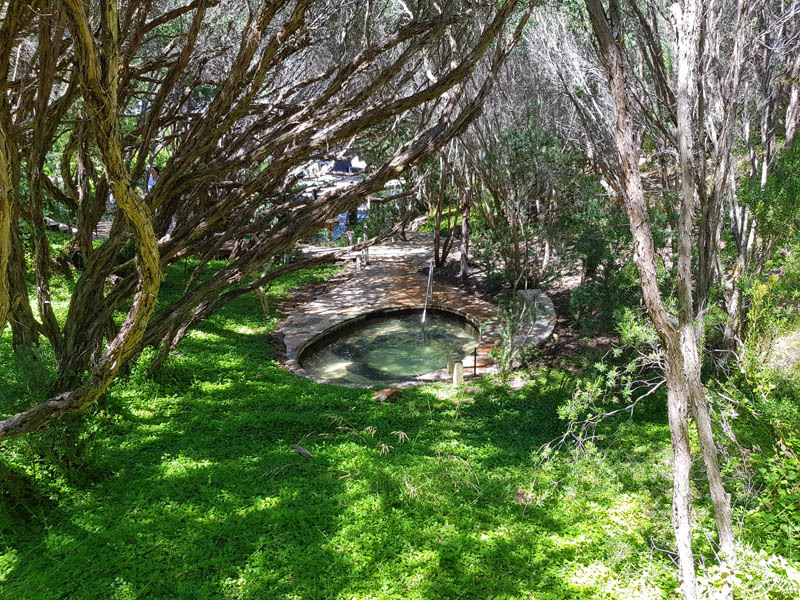 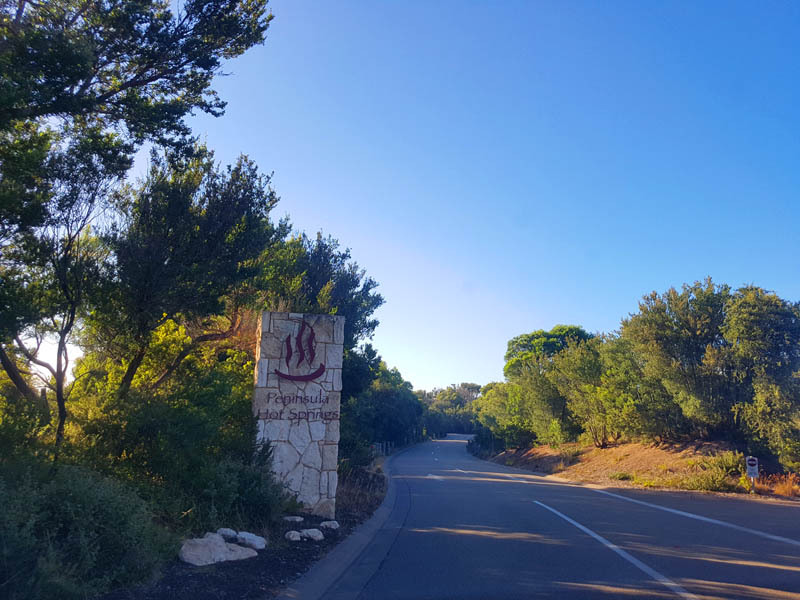 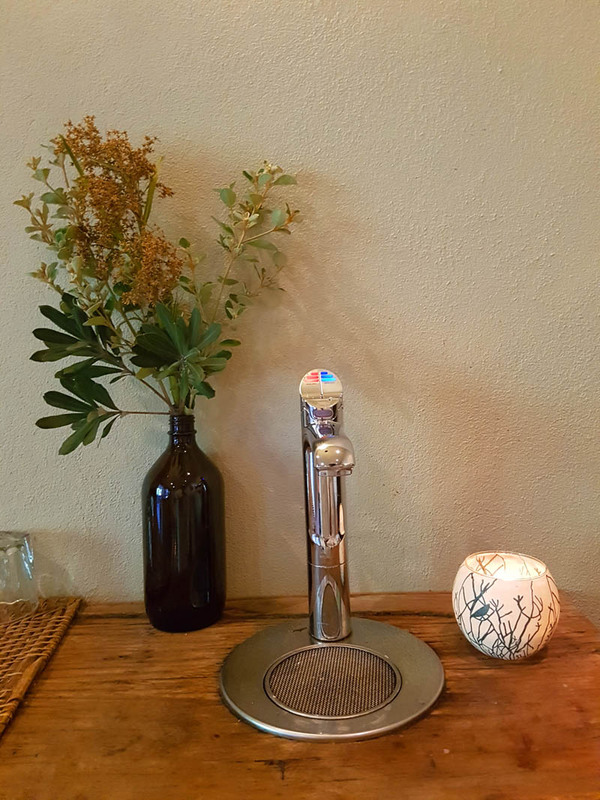 Thetraveljunkie.org – When in Blairgowrie, we went to Peninsula Hot Springs, an award-winning natural hot springs and day spa destination on the Mornington Peninsula, just 10 minutes from Blairgowrie or 90 minutes from Melbourne, the Mornington Peninsula is an ultimate wellness destination. 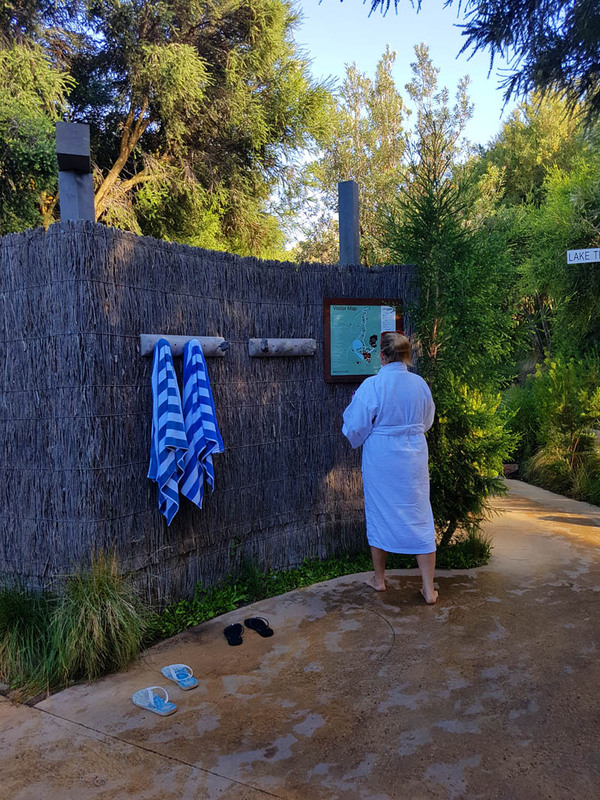 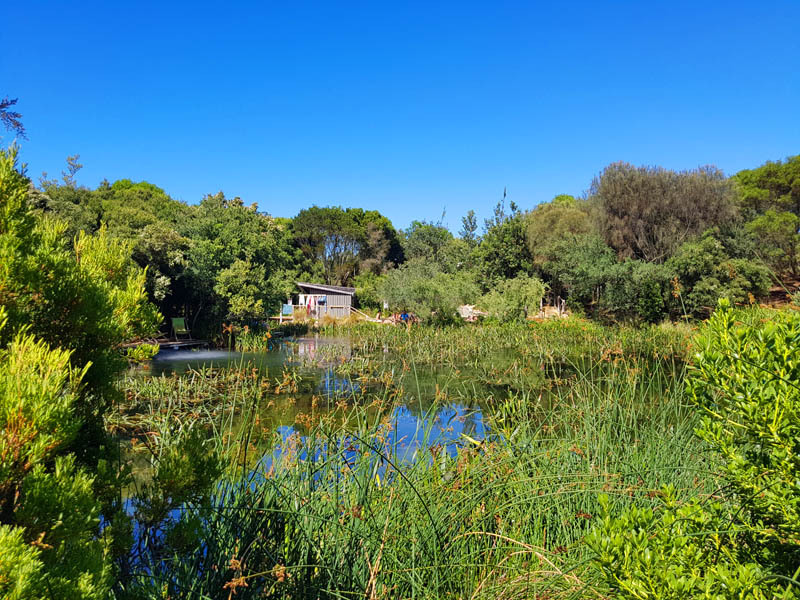 Natural thermal mineral waters flow into the pools and private baths at coastal oasis, providing an idyllic setting for relaxation and rejuvenation. 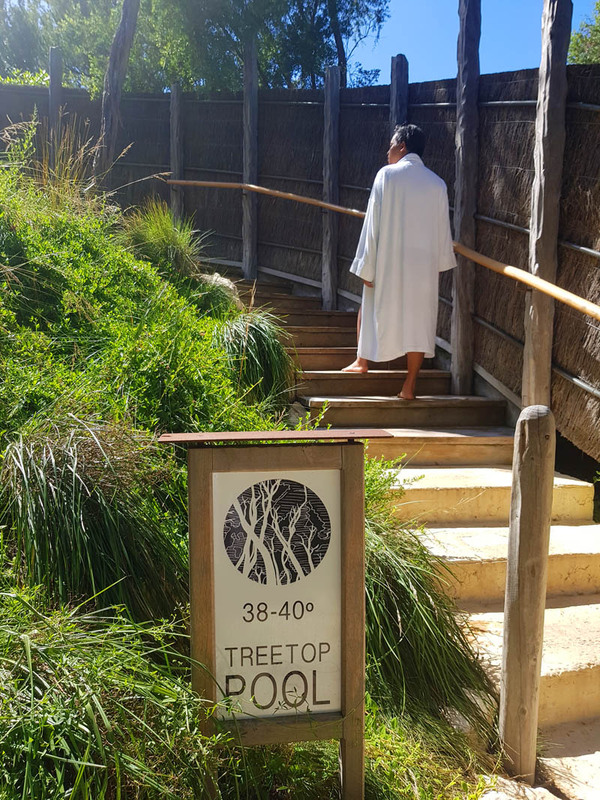 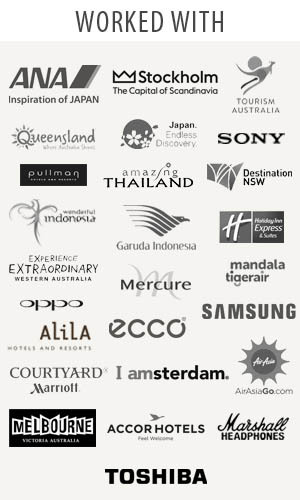 Three main facilities provide relaxation experiences for everyone. 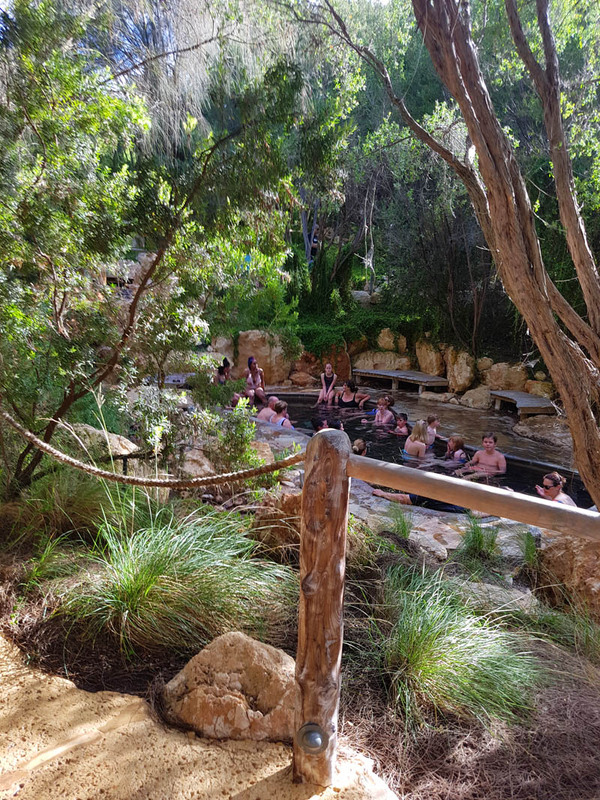 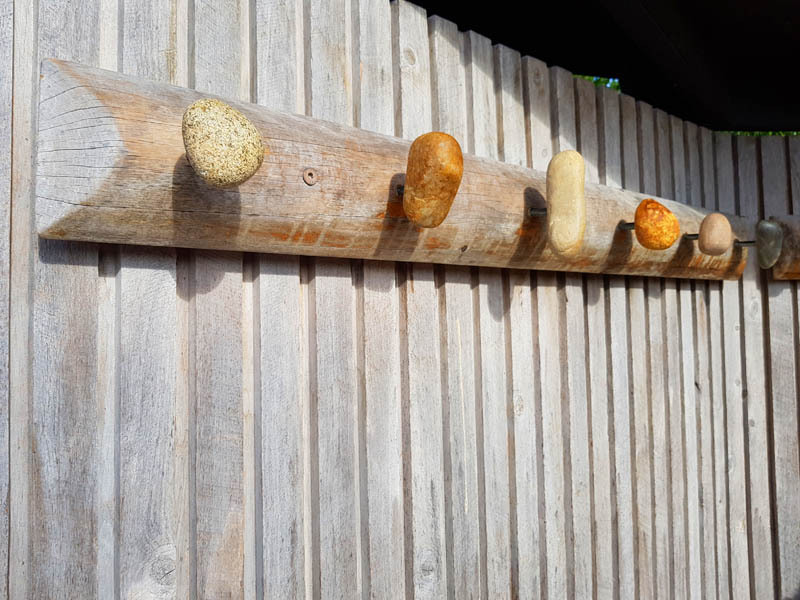 The Bath House is a social bathing area and features a large variety of globally inspired bathing experiences, offering visitors a world of wellbeing, relaxation and fun. 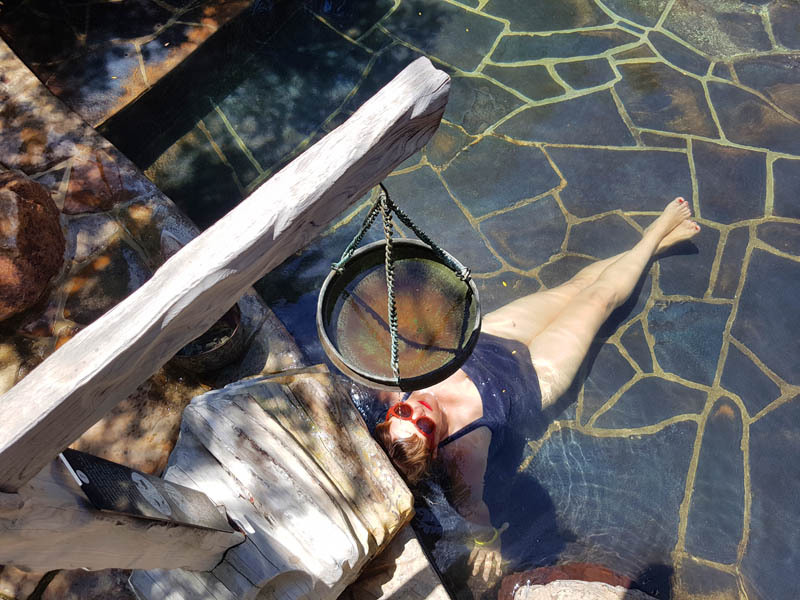 Experiences include a cave pool, reflexology walk, Turkish Hamam and hilltop pool with 360-degree views of the region. 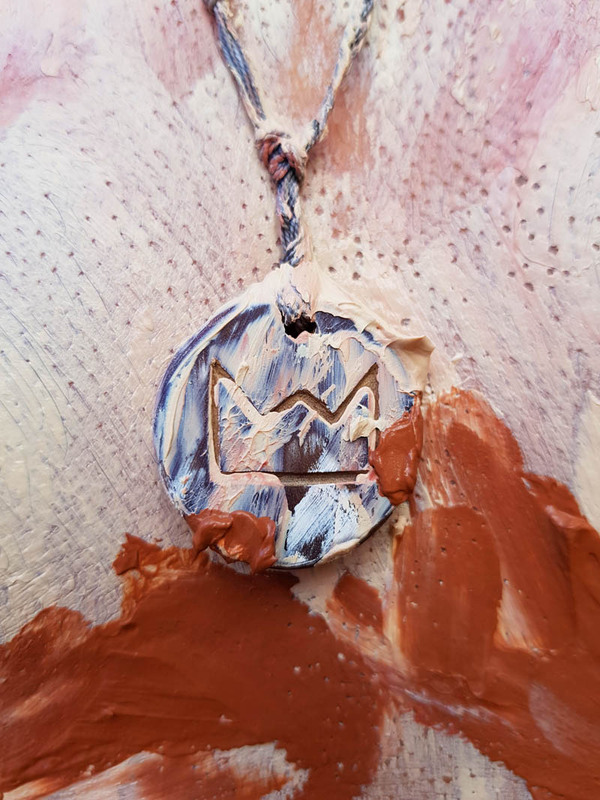 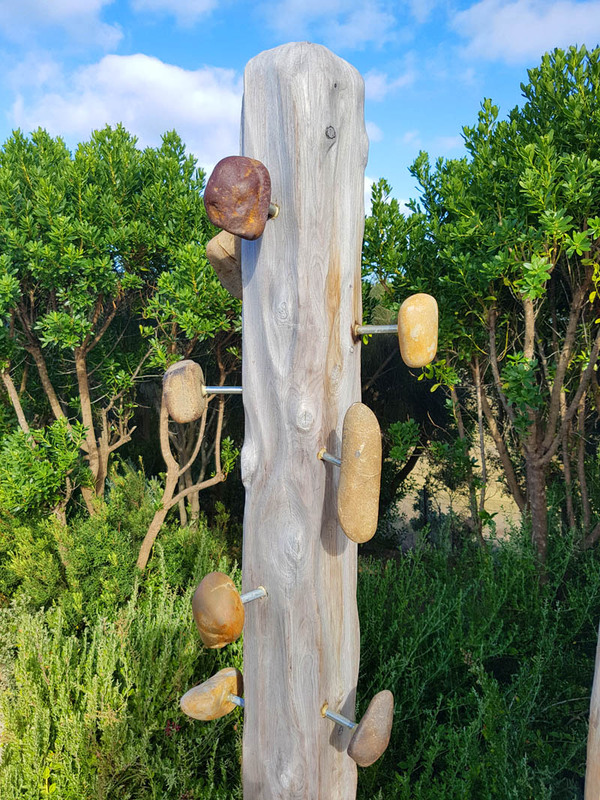 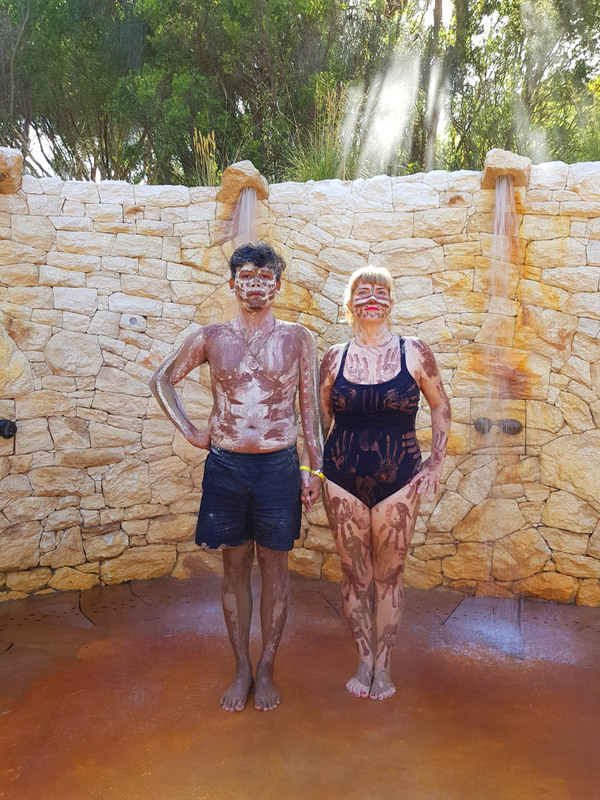 Clay Ridge is an outdoor journey to enjoy with friends or partner – where therapeutic clay powder is mixed with geothermal water to create clays you can apply to your own skin. 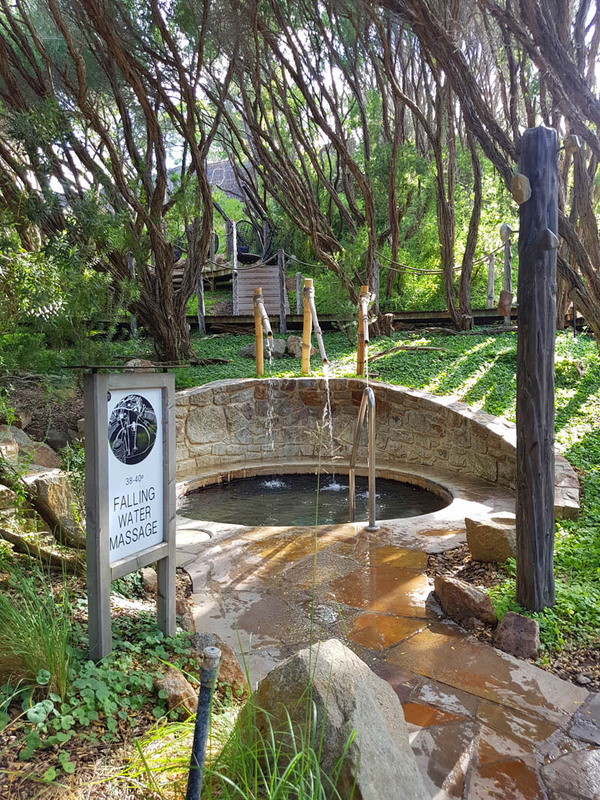 The Spa Dreaming Centre has an emphasis on tranquil spaces and is reserved for guests 16 years and older. 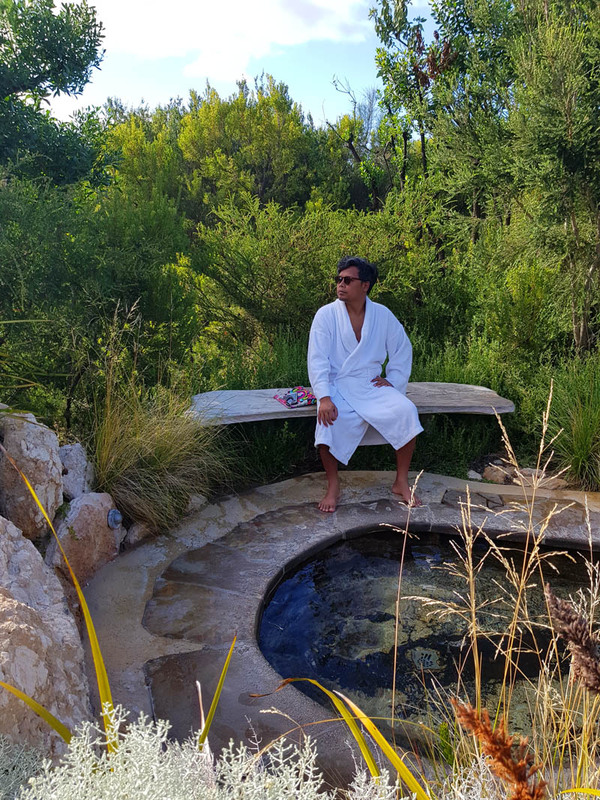 Offering a choice of thermal mineral pools, indoor private bathing pavilions, outdoor private pools, as well as saunas and a Moroccan Hamam. 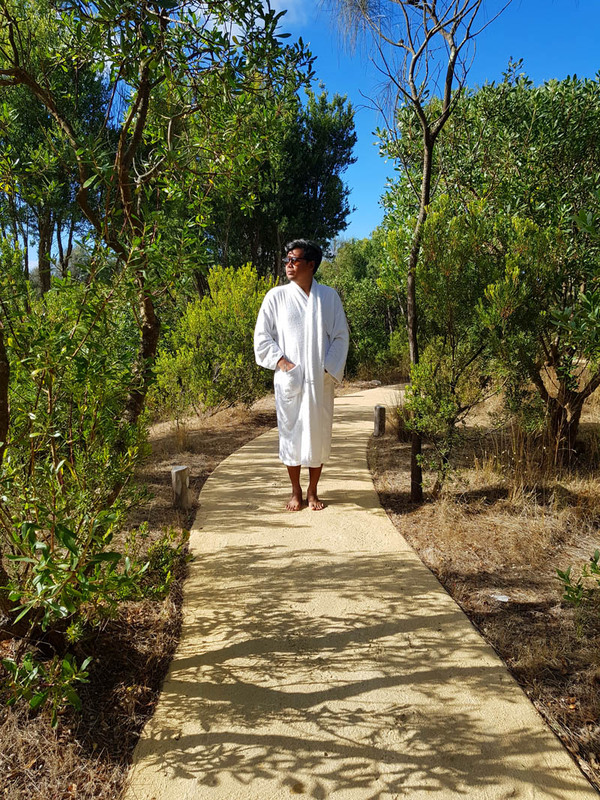 There is also an array of pampering spa treatments to revitalise body, mind and spirit. 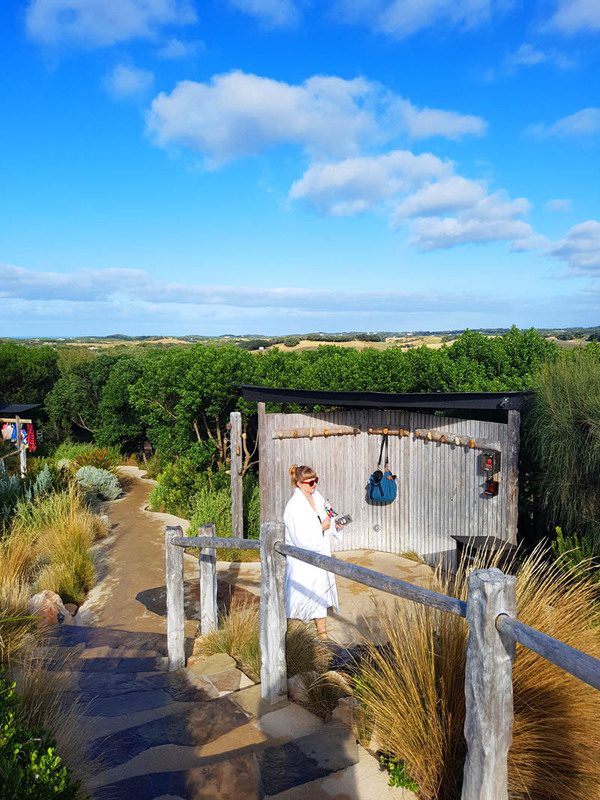 Stay tuned for more our adventure in Victoria, Australia.